Michael Kors is preparing to enter the smartwatch game, just as the Fossil Group announced that it would earlier this week. 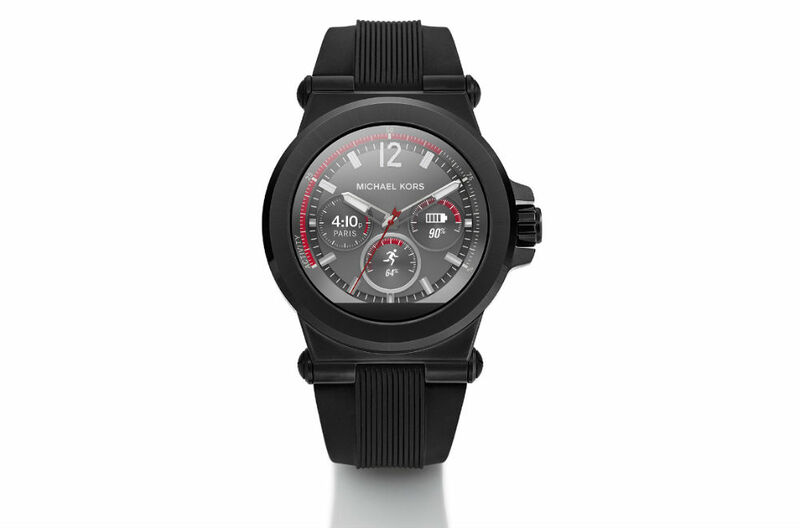 At Baselworld, Michael Kors announced the Access lineup of wearables, smartwatches for both men and women, running Google’s Android Wear wearable OS. Given we are quite a way from the fall season, specifics (specs) on the devices are unavailable, but what we do know is the following. Both Access watches will feature interchangeable bands for further customization, will both feature exclusive Michael Kors watch faces, and both appear to have front-facing flat tires for ambient light sensors. As far as Android Wear implementation is concerned, all of the basic Android Wear features will be baked in. This includes notifications, built-in fitness tracking, and voice-activated Google assistance. 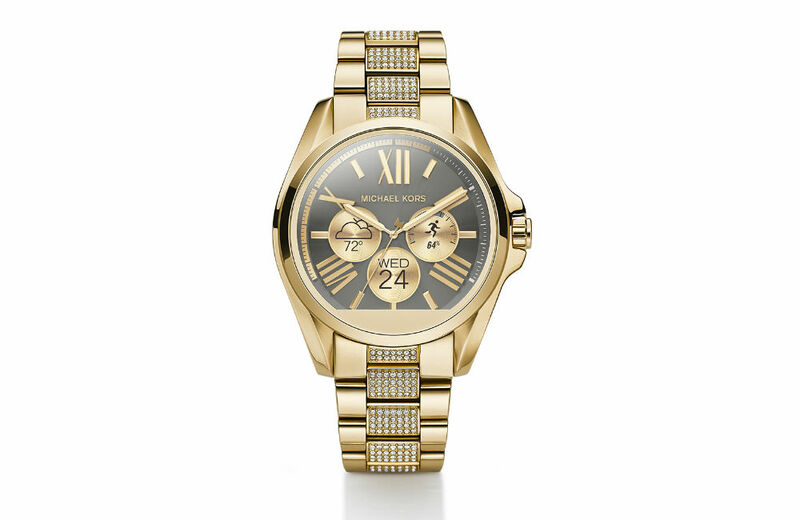 Both smartwatches will be available through the Michael Kors website and various retailers, listed at $395. Exciting times ahead for the Android Wear platform.